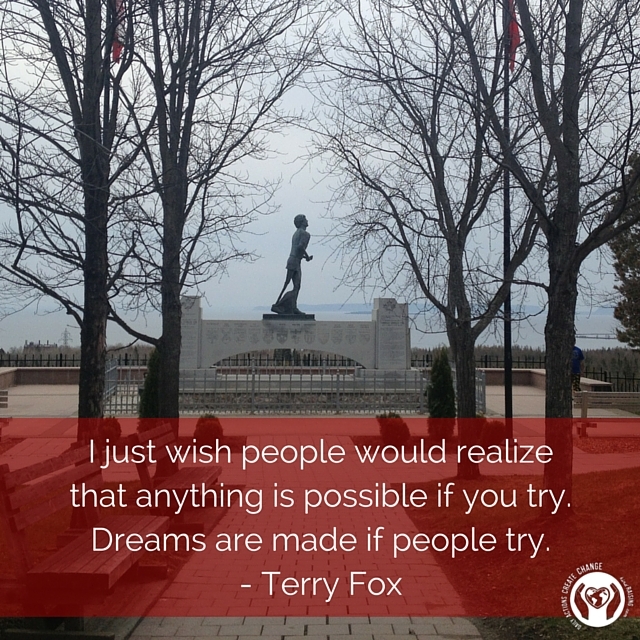 Today, September 20th, people are coming together all over Canada to honour and continue Terry Fox’s Marathon of Hope. Diagnosed with cancer when he was 18, Terry’s right leg was amputated just above the knee in 1977. 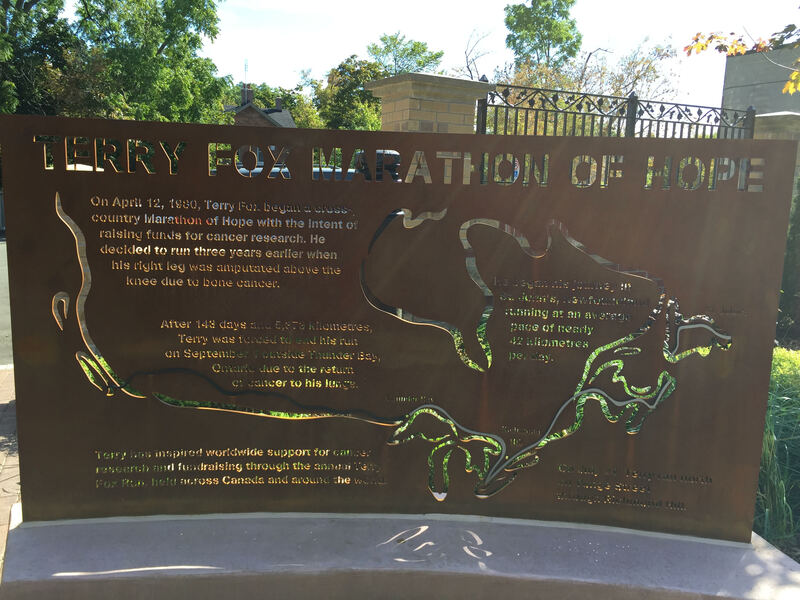 While in hospital, Terry was so overcome by the suffering of other cancer patients, many of them young children, that he decided to run across Canada to raise awareness and money for cancer research. He started in St. John’s, Newfoundland and set out to run a marathon a day – 42 kilometres/26 miles. The more he ran, the more attention he got and people all over Canada followed his heroic journey and came out to cheer him on in communities along his route. He said “It’s one thing to run across Canada, but now, people are really going to know what cancer is.” It was working. Today, as we honour and celebrate Terry Fox and his legacy, more than $650 million has been raised for cancer research in his name. 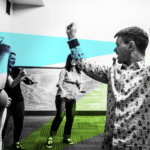 But it’s about more than the money – it’s about the hope and vision that Terry inspired others to see. 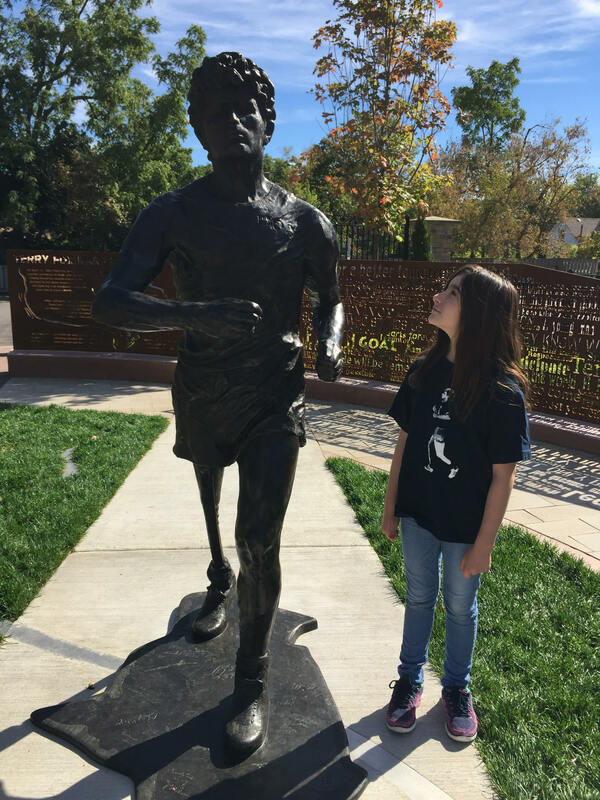 Recently a monument to Terry Fox was unveiled in my community – at Richmond Hill’s Ransom Park. Terry ran through Richmond Hill on the summer of 1980. 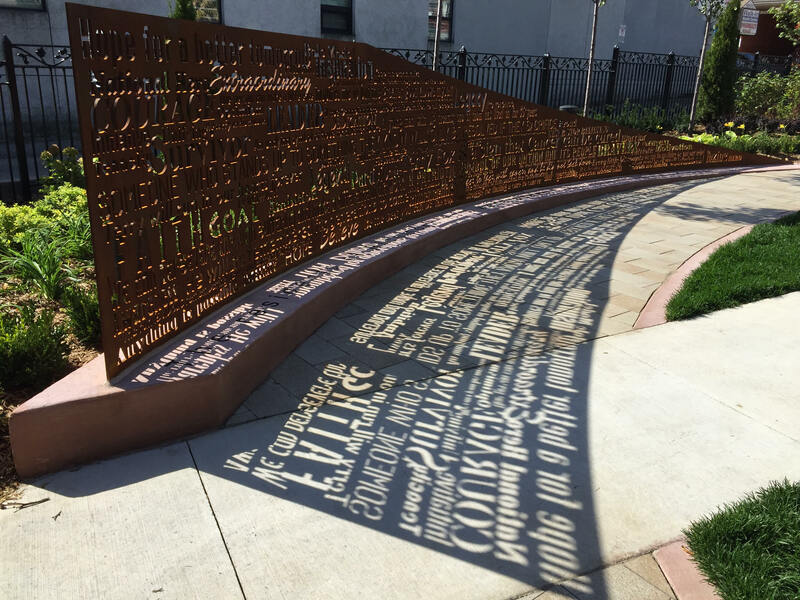 When creating this monument, residents of Richmond Hill were asked “what does Terry Fox mean to you?” Their answers have become part of this tribute to him. A second wall displays Terry’s route during his Marathon of Hope. Today, as Canadians and people honour Terry Fox by continuing his Marathon of Hope, we thank him and his family for inspiring us to hope and dream with courage, strength and dignity. One person, can make a difference.